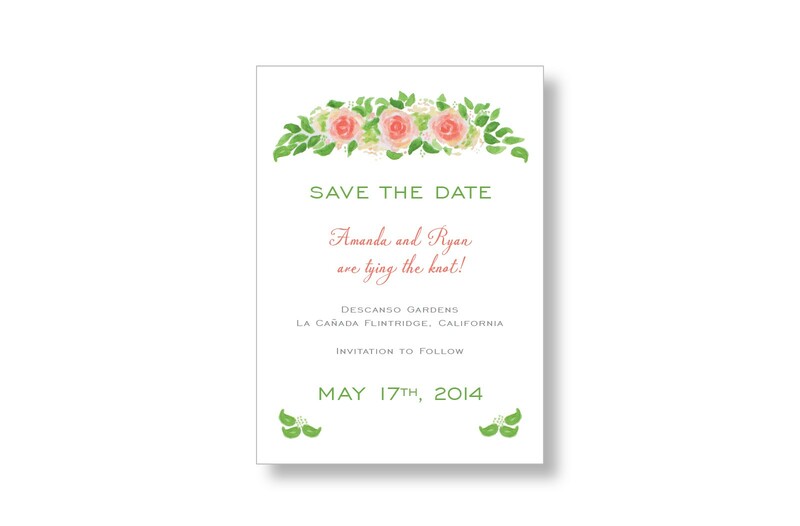 The hand-painted watercolor Garden Roses save the date cards from MarryMoment are a classic way to encourage your guests to start making plans for your classic spring or summer wedding. 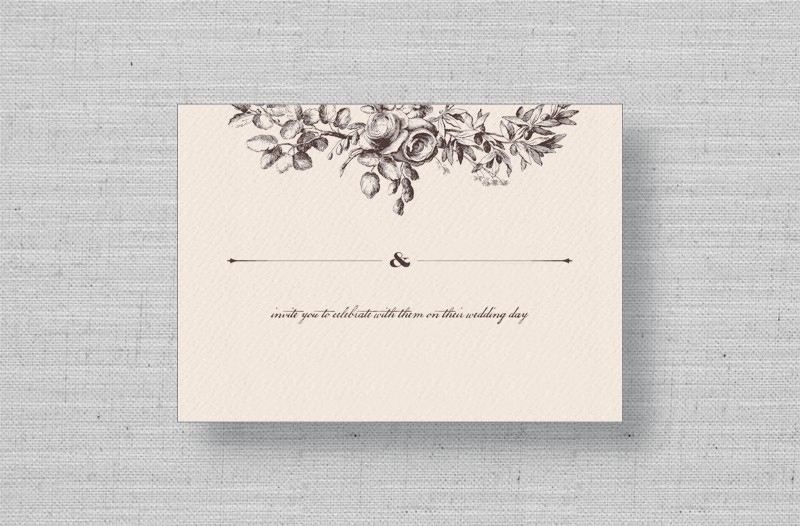 The watercolor roses design is hand-painted by Aquarelle and personalized with your information. Each card includes a mailing envelope.